We join with you in a vitally important task: The nurturing of your child's development. It is astonishing how few years a child is in the home and how little time our church has to minister to them as children. Because of this, we have developed some goals and standards for ourselves in this ministry area. Our goals include providing your child with the physical care and spiritual training that will build within him the right concept about the church, God, and Jesus. Our prayer is for each child to grow up in a Christian home, and for each of us to exhibit understanding and cooperation as we work together for the good of your child. TO SERVE IN THIS AREA, PLEASE CLICK HERE. 6th grade-12th grade students meet wednesday nights from 6:30-8:00pm for the Quarry Student Ministry. the evening begins with food and fellowship, followed by live worship and a message. students receive personal and purposeful teaching with small group times intended to encourage and equip. 20-somethings meet on sunday evenings at 7:00pm for fellowship, a message and planning their next service project. Life Groups are diverse small groups of like-minded people who are drawn together for a common purpose. Some meet in homes, some in coffee shops, and some online. 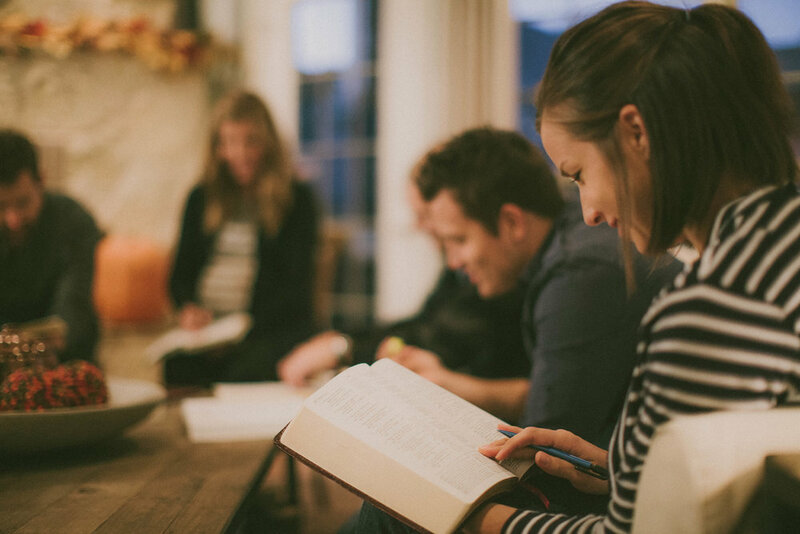 Life groups are perhaps the best place to form strong relationships with other believers. Find a Life Group near you by clicking here. Our weekly worship experiences are dynamic and full of life. Each week we experience God through music and the preaching of God's word.